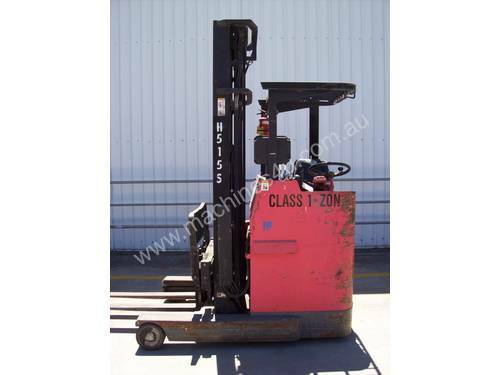 Nichiyu FBRFW18-E585S - Nichiyu High Reach Forklift Specification Download PDF brochure. 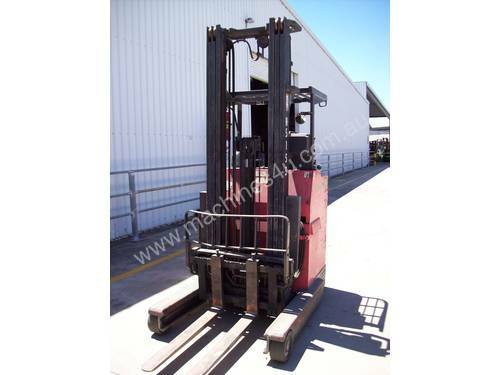 Used 1.8T battery electric Nichiyu Sit Down Reach Truck. 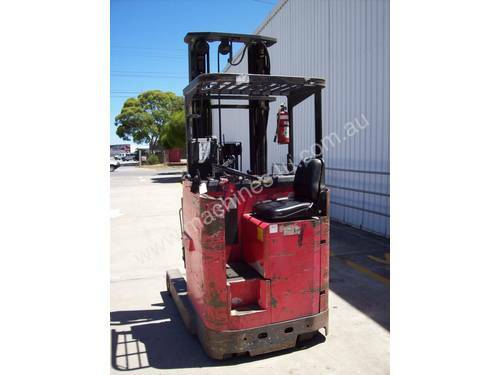 Unit has a maximum lift height of 6,300mm from its 3 stage mast. Unit is equipped with poly wheels. Unit is in good condition, with 4,337 hours. 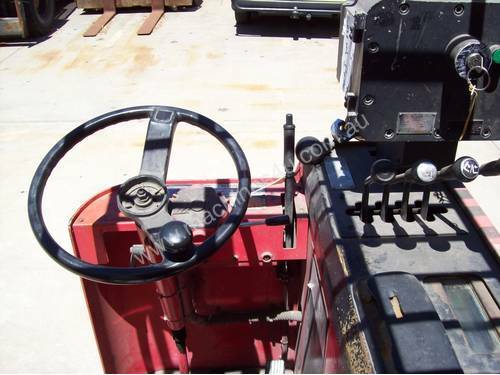 With over 35 years’ experience in the forklift industry Adaptalift has built a reputation on total commitment to customer service and is widely recognised as an industry leader. Adaptalift is the largest Australian privately owned forklift company, with a national network of branches able to provide full turnkey materials handling solutions. 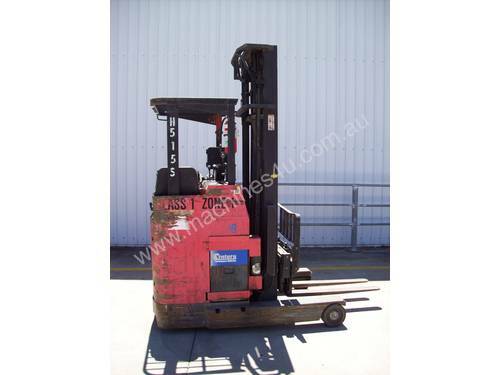 Our national network is able to supply both sales and rental of materials handling equipment no matter your task, from simple hand pallet jacks to standard forklifts and big trucks able to handle 40’ containers. All customers have access to Adaptalift’s industry leading after-sales support including a national fleet of service vehicles able to service customer units on site, an extensive after-market spare parts program known as Rapid Parts alongside genuine Hyster parts.